Let us transform your home block into your dream lifestyle. Contact us today on 0426 884 122. We will work with your custom design or we can have your home individually designed for you. We conduct site evaluations, which identifies any appropriate construction materials to compliment your design. We are bringing back personalised service. The quality of your finished home is anchored to our reputation. With over 35yrs experience, our knowledge comes from working on site and managing the construction process. When you choose to build your home with us, we work with you to simplify your building project, bringing back personalised service; we transform your home block into your dream lifestyle. With over 35 years’ experience in the building industry, our knowledge comes from working on site and managing the construction process. Our relationships with reputable and high quality suppliers and contractors span over 20 years, so you are assured your home is in experienced hands. 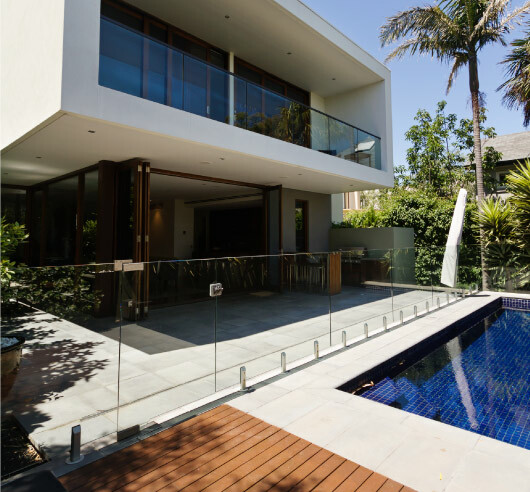 We align ourselves with the Building Code of Australia and the Australian Standards, meaning there are no compromises when it comes to the quality of your home. We do not make short cuts. The quality of your finished home is anchored to our reputation. Or fill our our contact form and a member of our team will contact you shortly. © Casey Building Group 2016.